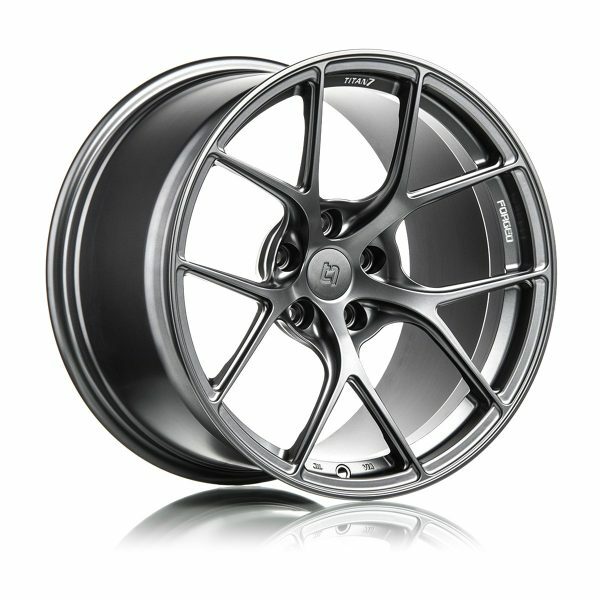 All Titan 7 Forged wheels are sold with a lifetime structural warranty so you can be confident that you are using a high performance wheel with factory backing. All wheels are durability tested according to DOT / SAE and JWL / VIA standards to ensure safety while you perform. Authentic performance from Titan 7. 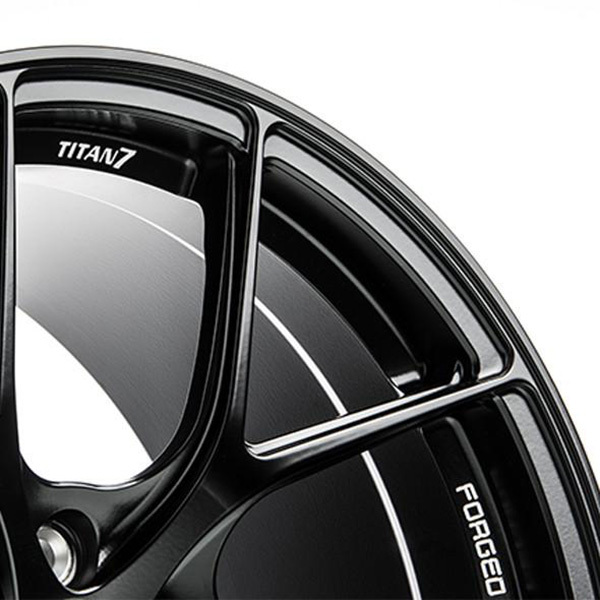 TITAN 7 T-S5 is a fully forged wheel designed completely with performance in mind. 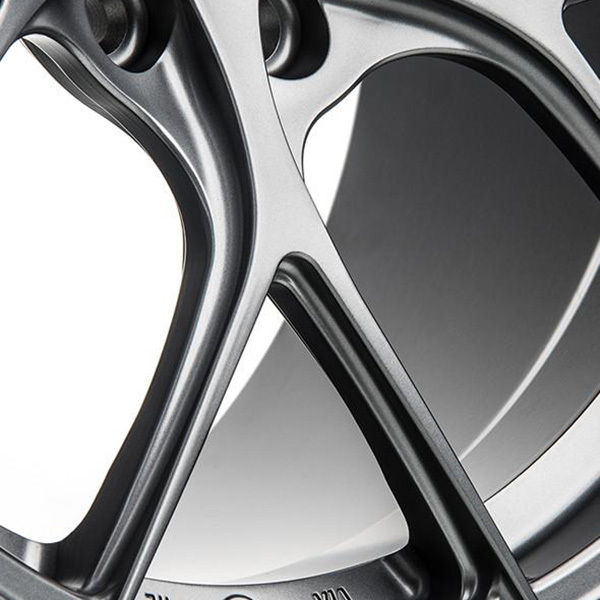 Pressurized with 10,000 TONS of industry leading pressure to give you a wheel that is incredibly strong while giving you all of the performance attributes you need in a track focused wheel. 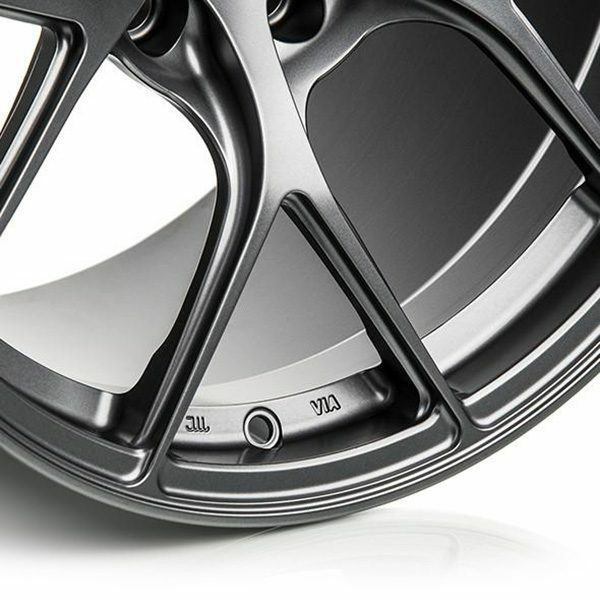 Upon close inspection you will notice strength adding ridges which have been strategically placed to give the wheel rigidity while keeping weight to a minimum. The split 5 spoke design was chosen for its motorsports heritage and track worthy structure. 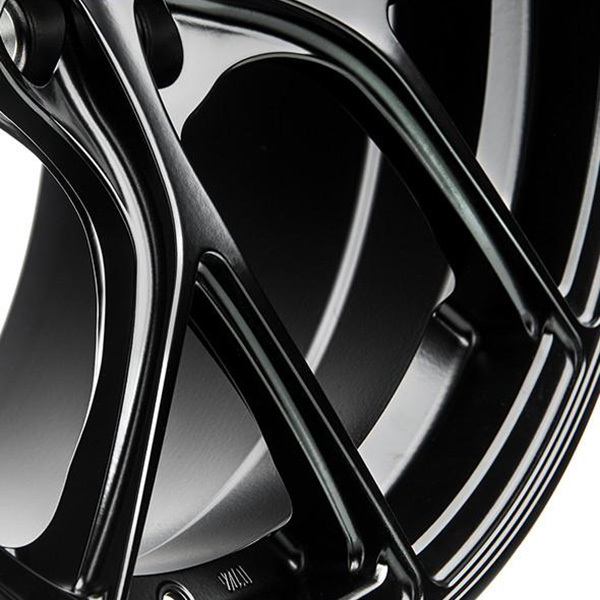 Each wheel from Titan 7 features traction improving bead seat knurling, beefed up inner rim flange for durability and strength, and logo machined accents. 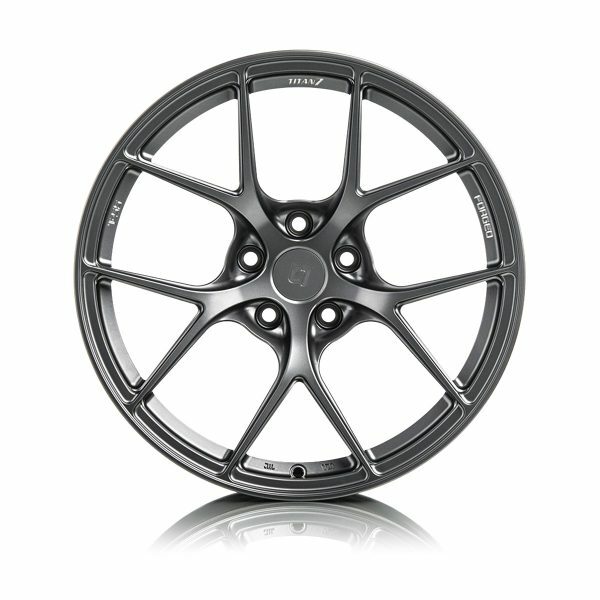 The T-S5 is designed for each application to clear all popular after market big brake kits while achieving maximum concavity. 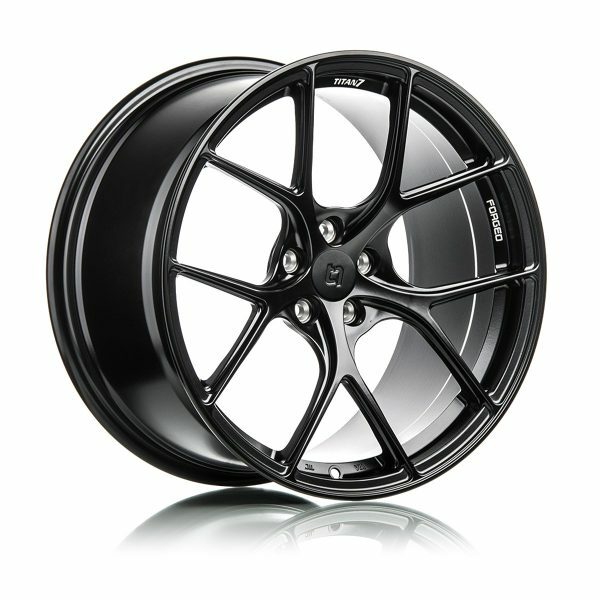 All wheels are durability tested according to JWL standards to ensure safety while you perform. Authentic performance from Titan 7.